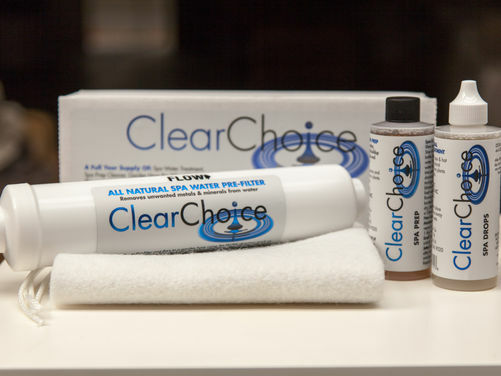 Not only does Clear Choice get rid of all your toxic chemicals Clear Choice is a one- step maintenance system. 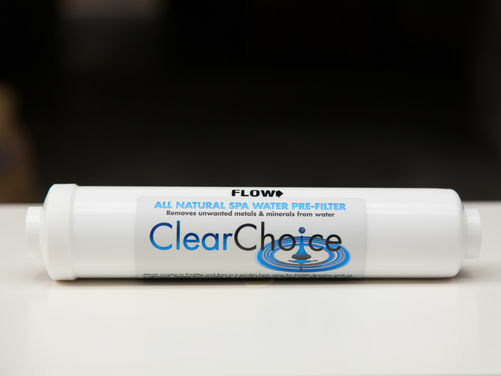 No water testing or balancing required. 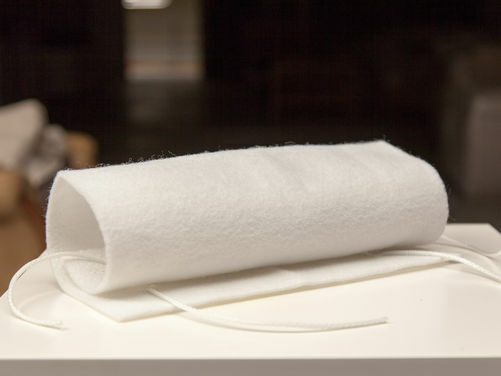 Imagine no more eye irritation, no more dry skin and hair, odour free and as kind to you and your body as spring water. Your chemical free solution is here start enjoying pure fresh water for you and your family. Your Chemical Free Spa & Hot Tub Treatment, Sold for over 10 Years in the UK and 20 Years in the USA. 100% Chemical Free All Natural Enzyme Based Non Toxic Hypoallergenic Water Treatment for your Spa and Hot Tub.